guy, will give you a bit of a different take. efforts to find effective help for their son through the years. They both want the best for Jeremy and his little sister, Rebecca, 13.
as the organization’s sixth annual gala fundraiser – “All Out for Autism” – set for 6 p.m.
April 15 at Sea World. independently as possible and making their own informed decisions. – keys, she says, to coping with the disorder. 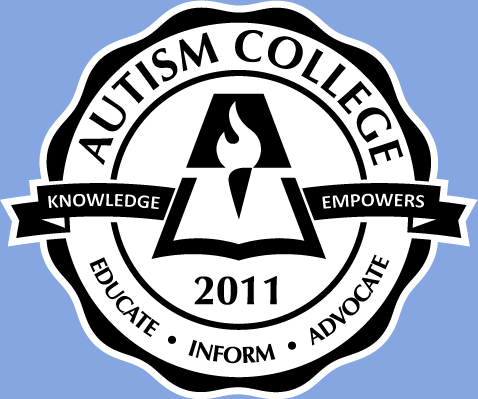 Autism Society. It was held at the Poseidon Restaurant in Del Mar. parts of the greater plan. Jeremy is breathing testament to the positives, Chantal vows. when I visited his family’s home for the first time. head and stood, twirling it around, smiling all the while. He likes twirling things. with him twirling things out of her room for so many years. All of that behavior is characteristic of his disorder. appreciates artistic things and displays a keen sense of the way of things. He also likes to have fun, family members agree. self-determined life as possible – that’s my goal for him, for all kids” with autism.